Dropped catches, India's dominance and a docile pitch compounded Australia's misery at the MCG, where the tourists declared at 7-443 late on day two of the Boxing Day Test. Australia finished 0-8 in response. Marcus Harris copped a thunderous blow to the helmet from Jasprit Bumrah that prompted an extended delay as Australia's team doctor assessed the opener for signs of concussion. 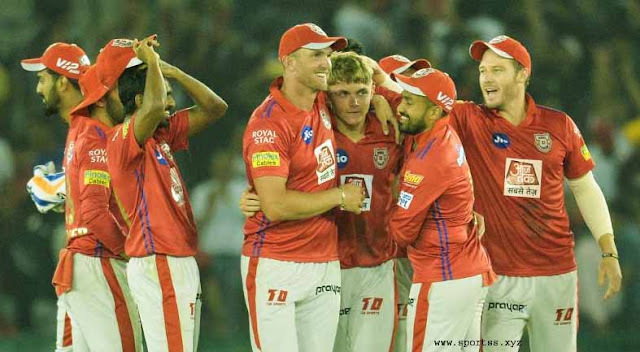 Harris and Aaron Finch, having spent 169.4 overs in the field as the temperature hit 37.4 degrees, batted through a tense six-over burst. Mitchell Starc, Josh Hazlewood and Pat Cummins delivered a combined 93.4 overs in what was the longest innings in a MCG Test since 1983. Kohli and Pujara departed, for 76 and 106 respectively, in Thursday's post-lunch session. The match's narrative, in which India sought to bat time as they slowly pursued a 2-1 series lead, continued until Australia took the third new ball. 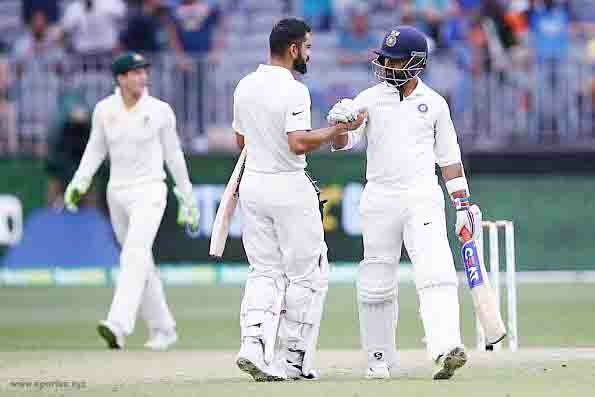 Rohit Sharma and Rishabh Pant attacked late as Kohli ultimately decided against forcing Australia to bowl for a third-consecutive day. Sharma, given a life on 15 when substitute fielder Peter Siddle dropped a sitter, finished 63 not out. Pant, dropped on 15 by Cummins in the deep during the 159th over, scored 39. Tempers flared late in the day, with Starc fuming after Pant seemingly made a beeline for the bowler while running between the wickets. ''He's f***ing done it again mate! How dumb are ya?" Starc barked. Kohli received treatment for a sore back shortly before guiding a Starc bouncer straight to Finch at deep third man, but took his customary place in the field later in the day. Kohli, subjected to 'you are a wanker' chants from Bay 13, doffed his cap and bowed to Australia's fans. Kohli and Pujara, comfortably the two leading run-scorers of the series, combined for the highest third-wicket stand in any Border-Gavaskar Test. Pujara, who batted for a total of 11 hours at Adelaide Oval in a man-of-the-match effort that helped India to win the series opener, spent almost eight hours at the crease during his second ton on tour.